Flame resistant (FR) overalls provide full-body protection for workers exposed to flames, sparks and other thermal hazards. Overalls fit comfortably over other workwear, making them a good choice for employees who need to go in and out of colder or more dangerous environments with regularity. Their one-piece design means less loose fabric, which means less risk of an accident. As well, large overalls with reflective patches or bright colors are easier to see in low-light conditions. D.E. 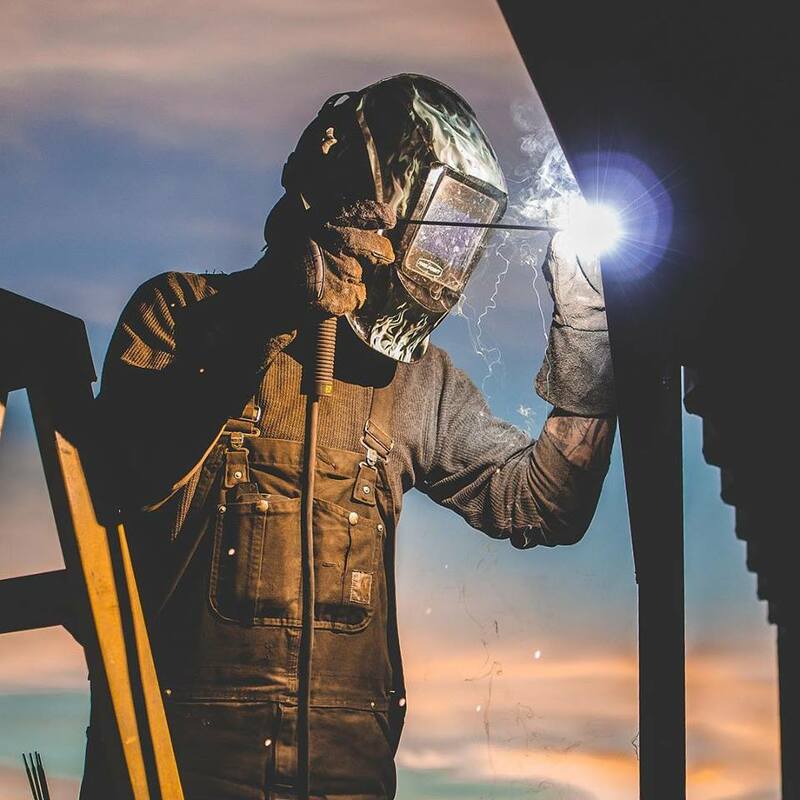 Gemmill Inc. carries several options by leading brands, including FR bib overalls by Rasco, FR insulated coveralls by Bizflame and more. Check out our current inventory using the links below or contact our office to speak with a representative. Bib or coverall: Bib-style overalls don’t cover the arms, but coveralls do. As a result, they offer freer movement but less protection. They are also a good choice for hot environments where full coveralls wouldn’t be comfortable. Insulated or not: Most FR coveralls are made from durable, breathable denim or heavy cotton for all-weather use. We also offer insulated options for extreme cold conditions. Size and color: Visit individual product pages to find sizing and color options for our FR overalls. D.E. Gemmill Inc. offers a comprehensive satisfaction guarantee and a full exchange/return policy to make shopping online risk-free. If your purchase doesn’t meet your expectations or is the wrong size, return it and have our team recommend something more appropriate. Why Buy FR Overalls From D.E. Gemmill Inc.? With more than 30 years of expertise, we are your partner for everything you need to prevent occupational injuries. Visit our York, PA, retail store for in-person assistance or shop online and enjoy fast, reliable shipping anywhere in the country. If you’re looking for a particular type of FR safety overall not listed on this page, contact us directly. We can fulfill most custom orders or recommend a suitable alternative.